Who should hold power: the few or the many? Concentrating power in the hands of a few—in monarchy, dictatorship, or oligarchy—tends to result in power for personal benefit at the expense of others. Yet in spreading power among the many—as in a democracy—individual votes no longer matter, and so most voters remain ignorant, biased, and misinformed. Republican, representative democracy tries to split the difference. Checks and balances, judicial reviews, bills of rights, and elected representatives are all designed to hold leaders accountable to the people while also constraining the foolishness of the ignorant masses. Overall, these institutions work well: in general, people in democracies have the highest standards of living. But what if we could do better? Consider an alternative political system called epistocracy. Epistocracies retain the same institutions as representative democracies, including imposing liberal constitutional limits on power, bills of rights, checks, and balances, elected representatives and judicial review. But while democracies give every citizen an equal right to vote, epistocracies apportion political power, by law, according to knowledge or competence. The idea here is not that knowledgeable people deserve to rule—of course they don’t—but that the rest of us deserve not to be subjected to incompetently made political decisions. Political decisions are high stakes, and democracies entrust some of these high-stakes decisions to the ignorant and incompetent. Democracies tend to pass laws and policies that appeal to the median voter, yet the median voter would fail Econ, History, Sociology, and Poli Sci 101. Empirical work generally shows that voters would support different policies if they were better informed. they don’t—but that the rest of us deserve not to be subjected to incompetently made political decisions. Or, an epistocracy might allow every citizen to vote at the same time as requiring them to take a test of basic political knowledge and submit their demographic information. With such data, any statistician could calculate the public’s “enlightened preferences,” that is, what a demographically identical voting population would support if only it were better informed. An epistocracy might then instantiate the public’s enlightened preferences rather than their actual, unenlightened preferences. A major question is what counts (and who decides what counts) as political competence, or basic political knowledge. We don’t want self-interested politicians rigging a political competence exam in their own favor. One might use widely accepted pre-existing tests; the Unites States citizenship test, for example, or the same questions that the American National Election Studies have used for 60 years. These questions—who is the current president? Which item is the largest part of the federal budget?—are easily verifiable and uncontroversial, plus an ability to answer them correctly is strongly correlated with the kind of political knowledge that does matter in an election. But we could instead view the franchise as no more significant than a plumbing or medical licence. The US government denies me such licences, but I don’t regard that as expressing I’m inferior, all things considered, to others. One common objection to epistocracy—at least among political philosophers—is that democracy is essential to expressing the idea that everyone is equal. On its face, this is a strange claim. Democracy is a political system, not a poem or a painting. Yet people treat the right to vote like a certificate of commendation, meant to show that society regards you as a full member of the national club. (That’s one reason we disenfranchise felons.) But we could instead view the franchise as no more significant than a plumbing or medical licence. The US government denies me such licences, but I don’t regard that as expressing I’m inferior, all things considered, to others. Others object that the equal right to vote is essential to make government respond to our interests. But the math doesn’t check out. In most major elections, I have as much chance of making a difference as I do of winning the lottery. How we vote matters, but how any one of us votes, or even whether one votes, makes no difference. It might be a disaster if a certain candidate wins the presidency, but it’s not a disaster for me to vote for them. As the political theorist Ben Saunders says: in a democracy, each person’s power is so small that insisting on equality is like arguing over the crumbs of a cake rather than an equal slice. On the other hand, it’s true (at least right now) that certain demographic groups (such as rich white men) are more likely to pass a basic political knowledge test than others (such as poor black women). Hence the worry that epistocracies will favor the interests of some groups over others. But this worry might be overstated. 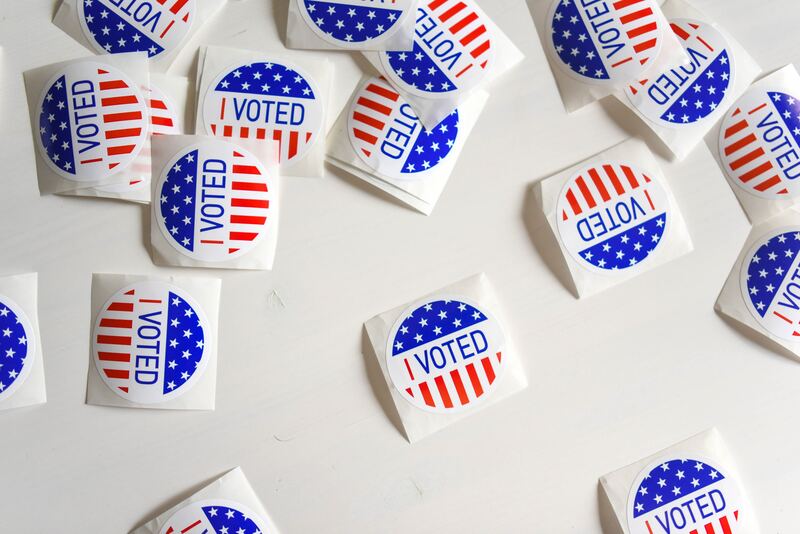 Political scientists routinely find that so long as individual voters have a low chance of being decisive, they vote for what they perceive to be the common good rather than their self-interest. Further, it might well be that excluding or reducing the power of the least knowledgeable 75 percent of white people produces better results for poor black women than democracy does. Of course, any epistocratic system would face abuse. It’s easy to imagine all the things that might go wrong. But that’s also true of democracy. The more interesting question is which system, warts and all, would work best. In the end, it’s a mistake to picture epistocracy as being the rule of an elite band of technocrats or “philosopher kings.” Rather, the idea is: do what democracy does, but better. Democracy and epistocracy both spread power among the many, but epistocracy tries to make sure the informed many are not drowned out by the ignorant or misinformed many. Jason is a professor of strategy, economics, ethics, and public policy at Georgetown University. He is the author, together with Peter Jaworski, of Markets Without Limits (2015), and his latest book is When All Else Fails: The Ethics of Resistance to State Injustice (2018). ← If It Looks Like A Duck and Quacks Like A Duck…Is It A Religion?